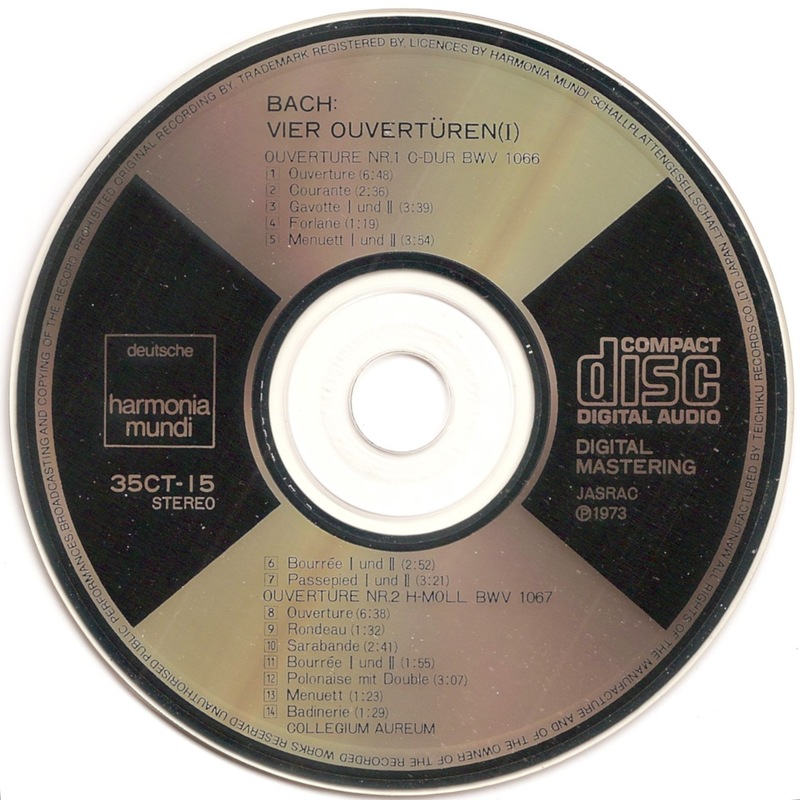 Johann Sebastian Bach (21 March 1685 – 28 July 1750) was a German composer, organist, harpsichordist, violist, and violinist whose sacred and secular works for choir, orchestra, and solo instruments drew together the strands of the Baroque period and brought it to its ultimate maturity. Although he did not introduce new forms, he enriched the prevailing German style with a robust contrapuntal technique, an unrivalled control of harmonic and motivic organisation, and the adaptation of rhythms, forms and textures from abroad, particularly from Italy and France. 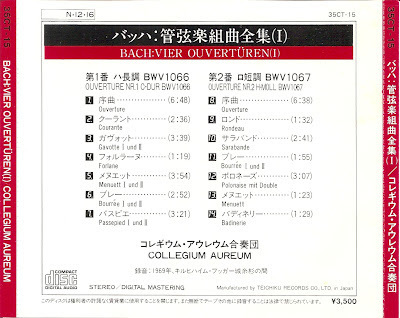 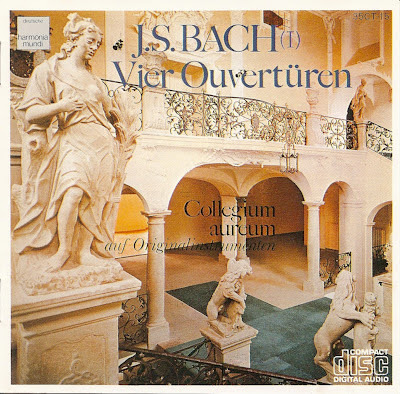 The four Orchestral Suites or Overtures BWV 1066–1069 are a set of compositions by Johann Sebastian Bach, probably composed between 1725 and 1739 in Leipzig. 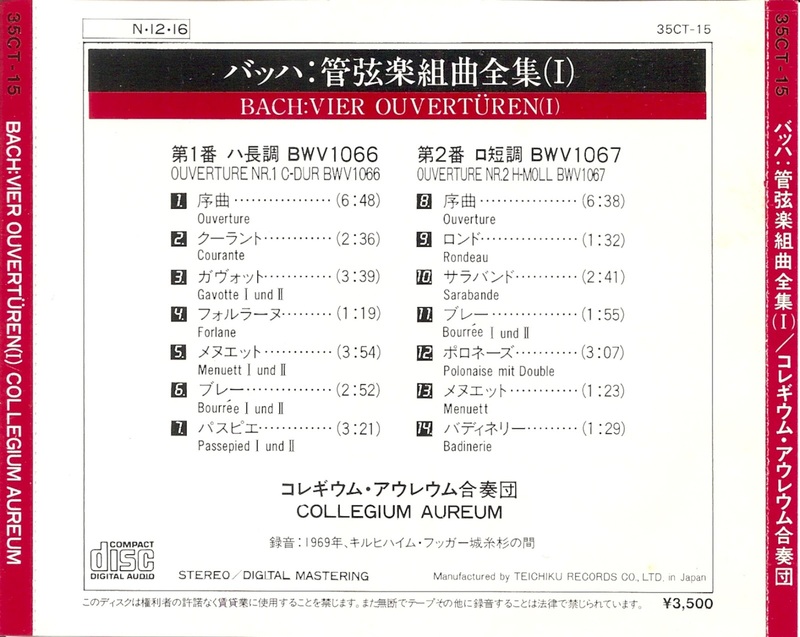 The word overture refers to an opening movement in which a section of slow dotted-note rhythm is followed by a fugue; at the time, this name was also used to refer to a whole suite of dance-pieces in the French baroque style.